"One lie repeated 1,000 times is still a lie." Manchester United boss José Mourinho has argued that Anthony Martial must start pre-season from scratch after he missed nine days of duty after the birth of his second child. 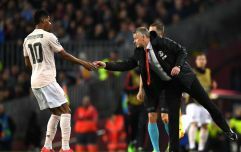 The French forward was on tour with United, in America, last month but headed back for the arrival of his child and missed the club's final four pre-season games. He returned back to the club earlier this week but Mourinho is not sure he will feature in United's opening Premier League fixtures. "He's in the group of players who didn't have a pre-season, it's as simple as that. You try to make a case and there is no case on it. For nine days he didn't train. so he's to start again. "He had the first three or four days of training and the first couple of matches against the American team and the Mexican team, where he played 40 or 50 minutes. But when you are nine days without one minute of training or football, you go back and start with the other people." Despite Mourinho's protests, his relationship with Martial often appears strained. The 22-year-old made 38 appearances for United last season but only 22 were starts and he was often switched from wing to wing before being replaced in matches. "Levy [was] calling Woodward to ask about two of United’s players, one being Anthony Martial. 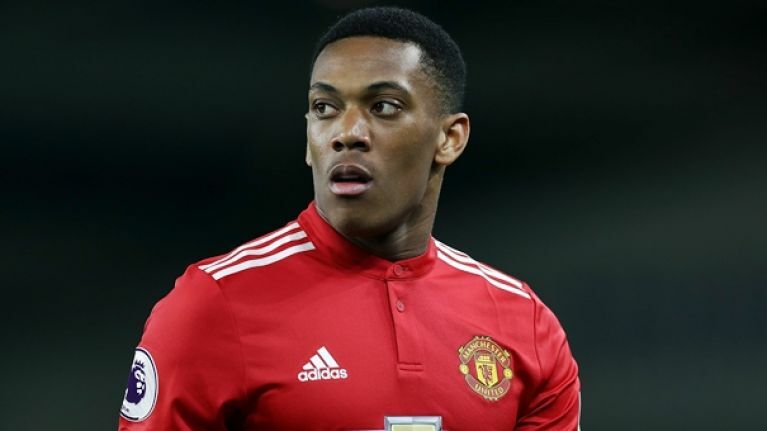 Woodward wants to keep Martial and that, again, is a serious issue between club and manager. "[The United board's] vision of team-building is considerably different and that is why Woodward is against selling players such as Martial, Paul Pogba and Luke Shaw when they could conceivably be an asset to the club for many years." 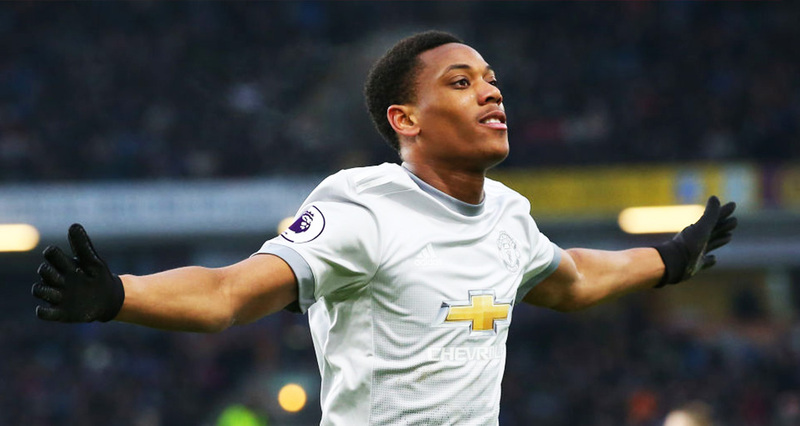 Mourinho insisted on Thursday, that his relationship with Martial is much, much better than media reports claim. "I have my players and I like my players," he declared. "I like to work with my players, one lie repeated 1,000 times is still a lie, but the perception of people is that it's true. "When you repeat 1,000 times that my relationship with my players is not good, a lie repeated 1,000 times is still a lie. I like my players and my group. I enjoyed last season, the fight to finish where we finished and to manage the best position this club has had in five years. I'm going to enjoy this season. "I know the words you want me to say or not to say. It depends on the music, but words don't come easy." Mourinho is itching to get started with the business of winning points so he can leave this transfer window behind, once and for all.